Volunteering is an amazing way to explore oneself. Letting go everything in your life and heading off to another part of the world to give your valuable time and effort to accomplish something which advantages individuals that you don&apos;t know can be extremely reinforcing. Purpose of volunteering abroad is to have a positive impact on the needy people and environment of that country. Volunteering abroad involves travelling to a developing country where you can offer your time, skill and compassion that can help make difference to the lives of people there. Volunteering abroad is emerging as a popular alternative form of travel that provides additional opportunities for cultural exchange as well as personal development. Volunteering abroad is a chance to share your aptitudes, information and eagerness while immersing yourself in a different culture, finding new places and contributing to a noble cause. People volunteer for a variety of reasons. For some it offers the opportunity to give something back to the group or have any kind of effect to the general population around them. For others, it gives a chance to grow new dimension or expand on existing background and learning. However, volunteering creates motivation and self-expansion and benefits you in number of ways, you will find it challenging yet rewarding. 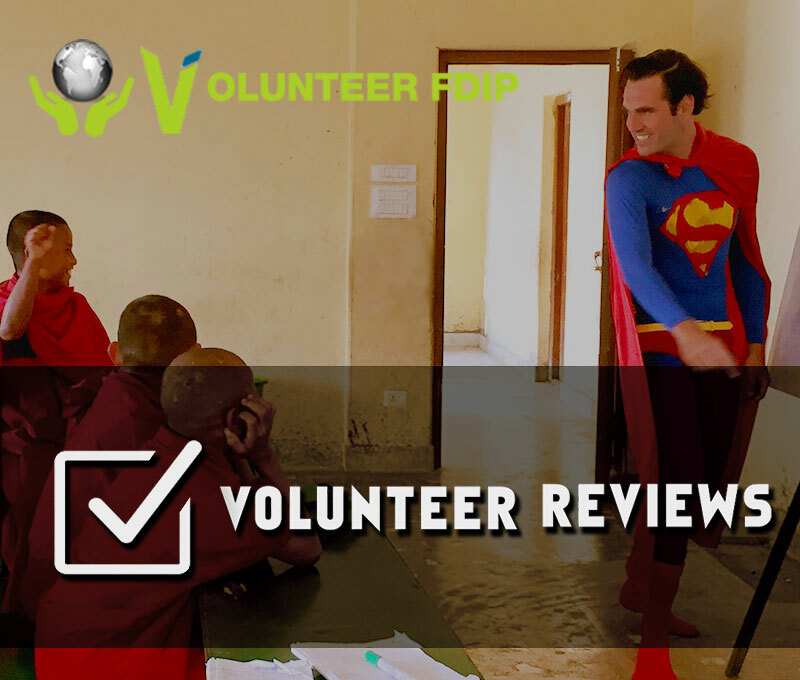 This guidebook is aimed to answer all of your questions like finding ideal volunteering opportunities, things to know before volunteer travel, Selecting among different volunteer program, things to consider before volunteer abroad, and many more about volunteering abroad. Is Volunteering really for you? What are the Most Popular Volunteer Abroad Places in Nepal?